This Monday night’s NFL matchup on ESPN is an early showdown in the AFC West between the 3-0 Kansas City Chiefs and the 2-1 Denver Broncos. 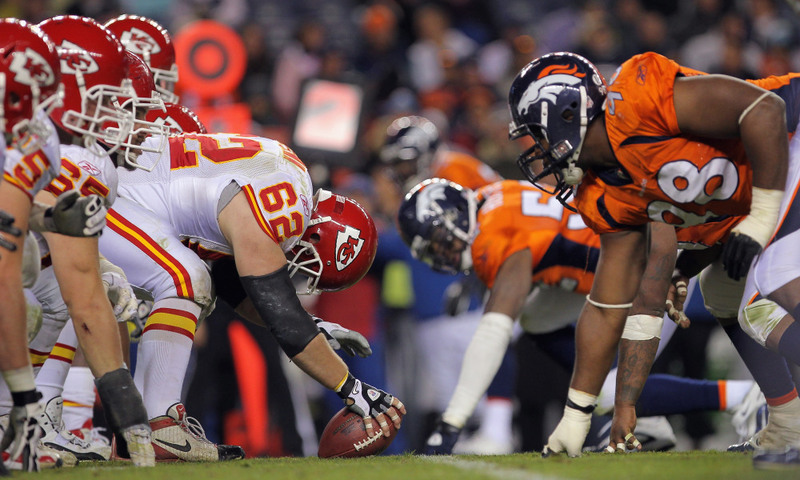 This Monday night’s NFL matchup on ESPN is an early showdown in the AFC West between the 3-0 Kansas City Chiefs and the 2-1 Denver Broncos. Game time from Sports Authority Field at Mile High is set for 8:15 p.m. Heading into Week 4, the Chiefs were one of three teams to post a perfect 3-0 start both straight-up and against the spread. After beating Pittsburgh 42-37 as four-point road underdogs in Week 2, the upended San Francisco 38-27 last Sunday as six-point favorites at home. 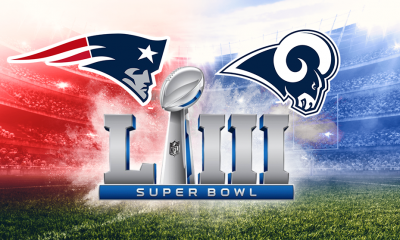 Add in the 38-28 victory on the road against the Los Angeles Chargers as a three-point underdog on opening day and the total has gone OVER BetAnySports’ closing line in all three contests. Kansas City head coach Andy Reid designated quarterback Patrick Mahomes as his starter this offseason and that decision has already paid some big dividends with the second-year gun slinger throwing for 896 yards and 13 touchdowns on an offense that is averaging 39.3 points per game. Tyreek Hill has 14 receptions for 310 yards and three scores and Kareem Hunt has ran the ball 52 times for 168 yards and two touchdowns. The Broncos started their season with SU wins against Seattle and Oakland as home favorites ahead of last Sunday’s 27-14 loss to Baltimore as 5.5-point road underdogs. After the 27-24 win against the Seahawks ended in a PUSH on BetAnySports’ closing three-point line, Denver failed to cover in its other two games. The total stayed UNDER 46 points in the loss to the Ravens. Case Keenum came over from a successful stint in Minnesota as the Broncos’ new starting quarterback. He has put the ball up 108 times in three games; completing 66 passes for 743 yards and three touchdowns, but he has also been picked off five times. The combination of Emmanuel Sanders and Demaryius Thomas has accounted for 35 of those completions for 413 receiving yards and two scores. Kansas City’s offense has been almost unstoppable through its first three games, but the Chiefs’ defense has also allowed its fair share of points. I see both teams having success putting points on the board at Mile High to take the total OVER the 54.5-point betting line.